You have made a large investment by purchasing a home. Sleep soundly with the protection of a Homeowners Insurance policy from The Insurance Group, Inc.! Homeowners insurance protection is crucial when owning a home. 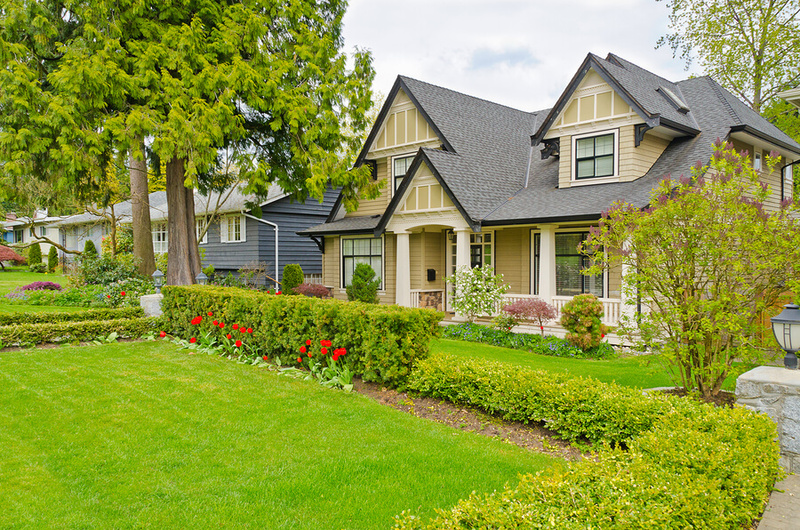 A homeowners insurance policy, or home insurance policy, means coverage for assets inside and outside of your home. Looking for Home Insurance in Idaho and Oregon? Having homeowners insurance, or home insurance, guarantees you are compensated for losses to your home and your possessions inside it. Purchasing a homeowners policy provides added protection for your biggest investment. Home insurance also protects you if you’re found to be liable for someone’s injuries on your property. This policy will also protect you from financial losses caused by storms, fire, theft and other events outlined in your policy. Call The Insurance Group, Inc. today to get a policy started.